Finally got my look book printed, have to say it's my baba at the moment! 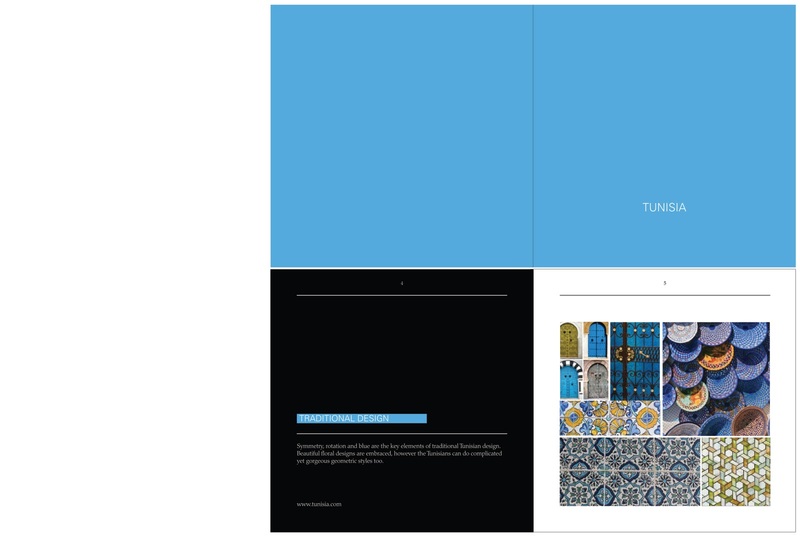 Here is a small sample of the pages, these focus on Tunisian design and designers. 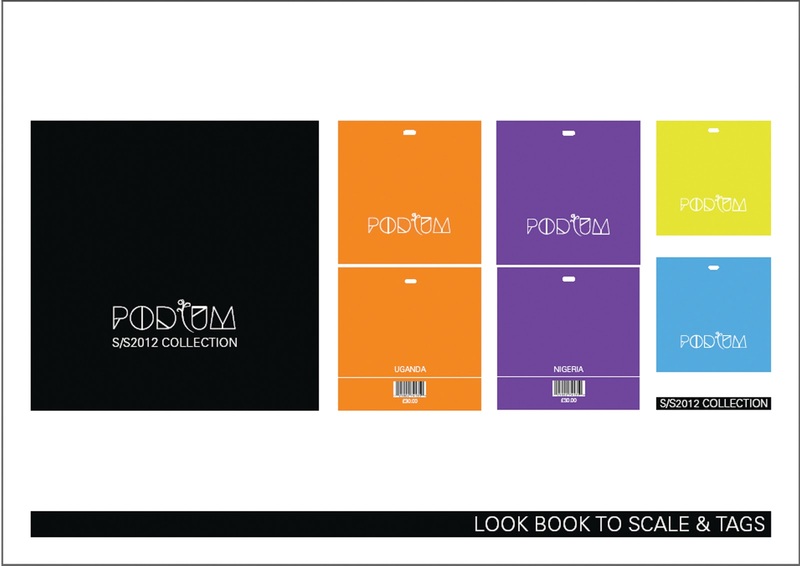 We had a choice of a selection of briefs, all specialising in something different, such as branding, illustration and info graphics. 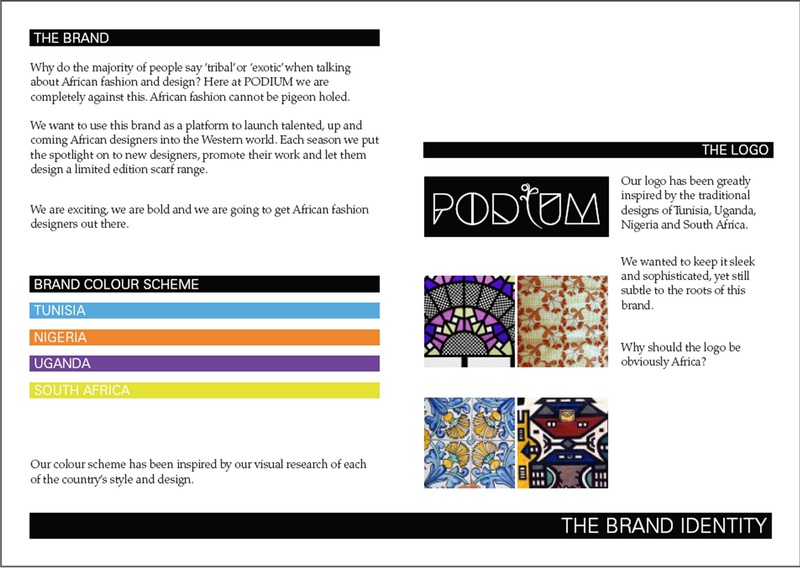 I was well excited when I saw I could have the chance at having a go at some fashion branding, as this is the kind of career I'd love to pursue. This brief was to completely re brand a fair trade clothes company, called No Sweat. Through my research I soon got fed up of seeing everything on brown paper and handwritten, purely because it was 'fair trade.' I also discovered that fashion designers and worshippers in Africa feel that their traditional designs, such as Ankara have been pretty much exploited. Just from reading through lots of their blogs it seems that they feel the Western world pigeon hole African design as animal print and tribal print. This created my idea behind the brand. 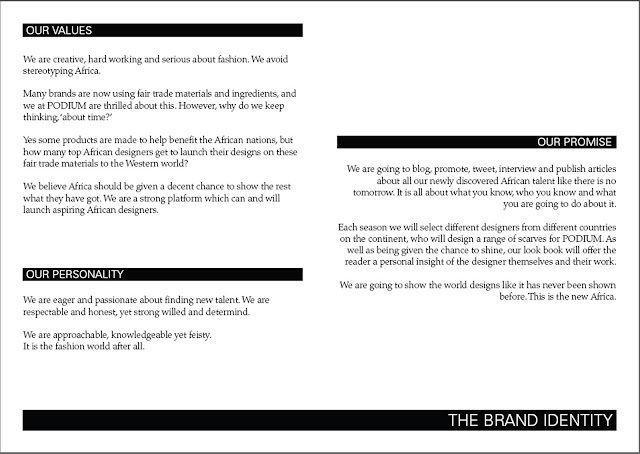 Why can't African designers be given a chance to show the rest of the world what they have got? This created my brand's name PODIUM. I wanted to use the brand as a platform for aspiring African designers. I designed a look book, that not only promotes the scarves the designers have designed (see presentation boards for more information about the brand concept and values), but to show the inspiration used from traditional design, and a double page focus on 2 designers from each country I concentrated on. 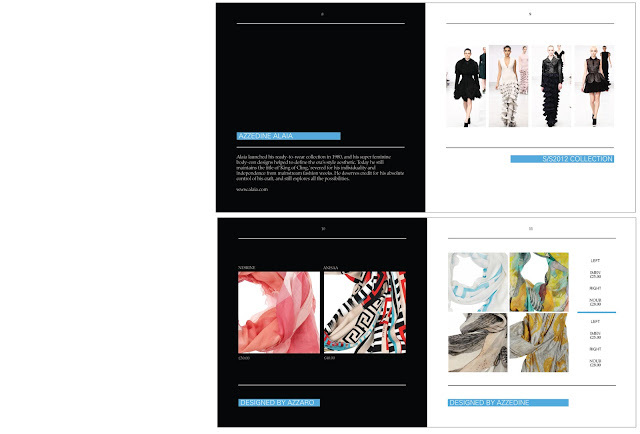 The complete look book is 48 pages long, however I'm not putting it all on here! So here is the first few pages, the first section focusing on Tunisian design, and the last pages. 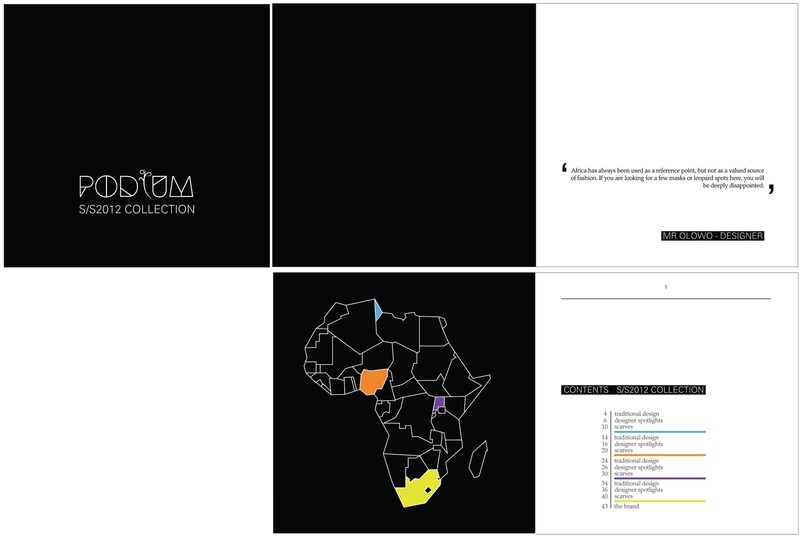 In between these are the other sections focusing on Uganda, Nigeria and South Africa, all in the same format but with their own colour palette.